"The Hard, the Light, the Soft, the Bright; The Many Faceted Way"
To every Kwoon, it's own Master and to every Master, their own way. 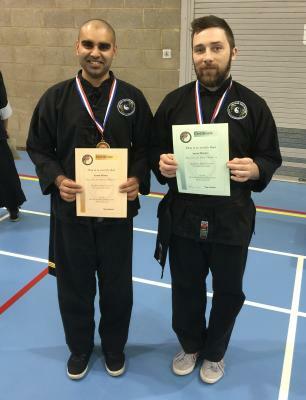 The Grandmaster and the school wish to congratulate Sifu Aaron and Sifu Ketan in their results in the BCCMA forms competition in Milton Keynes. 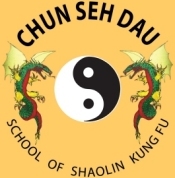 Please Note: Chun Seh Dau School of Shaolin Kung Fu is NOT a Shaolin Temple nor does it or has it ever professed to be a Shaolin Temple. We are devoted entirely to the practise and study of Shaolin Kung Fu.